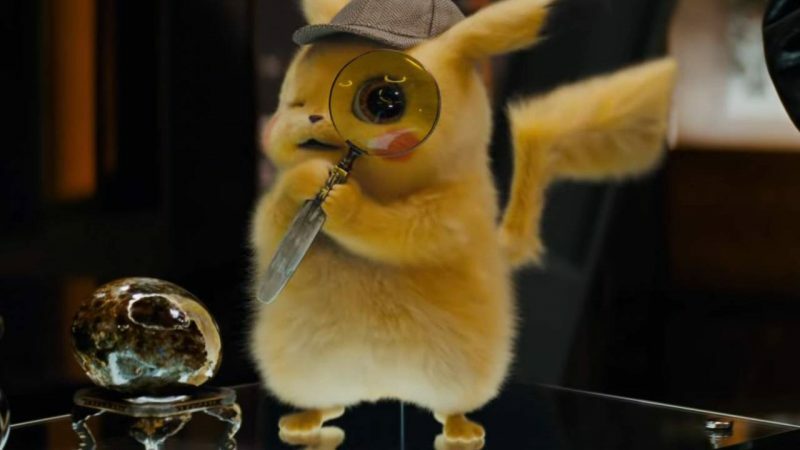 In anticipation of Detective Pikachu hitting theaters in just over a month, Warner Bros. has released a quartet of new TV spots for the film, which showcase the sleuthing Pokémon’s unconventional friendship with a human. You can check out all four spots in the players below! 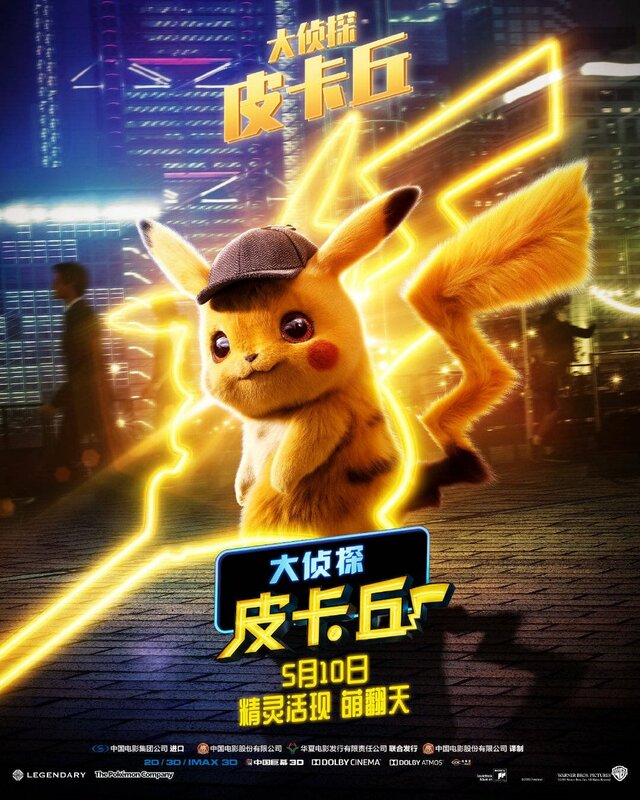 The Detective Pikachu movie’s eclectic cast consists of Golden Globe nominee Ryan Reynolds (Deadpool) as the titular talking Pokémon with Justice Smith (Jurassic World: Fallen Kingdom), Kathryn Newton (Big Little Lies), Oscar nominee Ken Watanabe (The Last Samurai), Suki Waterhouse (Assassination Nation), Rita Ora (Fifty Shades Freed) and Golden Globe winner Bill Nighy (Gideon’s Daughter). Smith will star as a teen whose father is kidnapped which leads him to Reynolds’ Pikachu and Kathryn Newton as a young journalist who team up in order to find him.